Have you been thinking about taking your life on the road but do not have a truck to pull a travel trailer? Wanting to find your perfect home away from home here in Wisconsin? If so then you need to come to your local Airstream dealer in Franklin, WI Ewald’s Airstream of Wisconsin and see one of the many new and used Airstream trailers for sale. 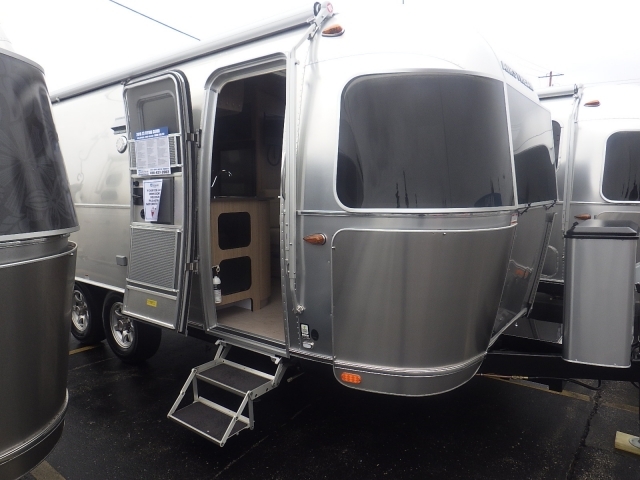 Here at Ewald’s Airstream of Wisconsin, we have everything from Airstream Bambi trailers for sale like the Airstream Basecamp, to Airstream RV for sale like the Airstream Atlas for sale and everything in between. Here at Ewald’s Airstream of Wisconsin, we understand that when it comes to finding an Airstream trailer for sale that fits your wants and needs the process can seem never-ending. Which is why we have a team of people who are happy to answer any and all questions you may have about one of the many new and used Airstream for sale. 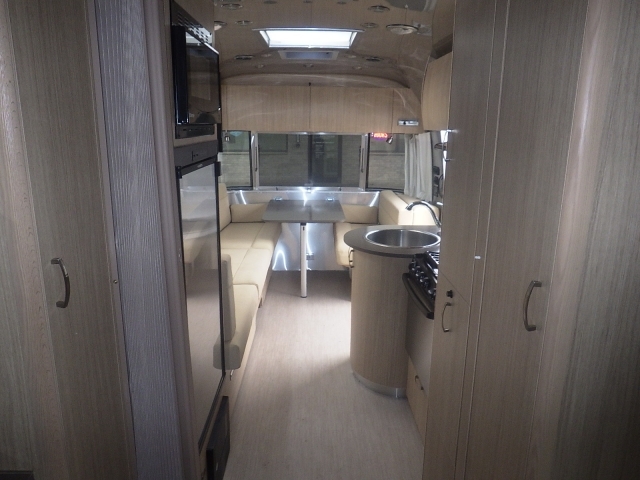 That includes questions about the all-new Airstream Flying Cloud for sale here in Franklin, WI. This Airstream for sale comes with many features both inside and out that you will not want to miss. Do not let the size of this Airstream camper fool you with storage features in every corner of this travel trailer you will be able to take the comforts of home with you. The Airstream Flying Cloud has been one of the Airstream brands most popular travel trailer for decades and good reason. The Flying Cloud is designed to move effortlessly from place to place, and with an abundance of floor plans, it fits the needs of everyone from weekend warriors, to long-term travelers. Plus with a convent design and storage space, the Flying Cloud is perfect for long-term traveling and storage. This Airstream for sale can comfortably sleep up six people at a time depending on the layout you choose and with many different sleeping accommodations to choose from you will be able to find that fits you and your family perfectly. Panoramic windows let light stream in from every angle that bounces off the stainless steel appliances, making your travel trailer feel light and bright. This Airstream for sale also comes with a galley style kitchen with top-of-the-line appliances making it a breeze to cook all of your favorite meals. Plus with space saver such as folding side table, you can have plenty of room to prepare all of your favorite meals with ease. Count on the Airstream Flying Cloud to last far longer than its boxy competitors, and with its lightweight and sleek design, you will not even feel the impact at the pump.Plus with its easy to tow design everyone from a first-time driver to a seasoned driver will be able to pull the Flying Cloud with ease. Come and see just how impressive an Airstream trailer for sale is and schedule a walk through or one of the many remarkable Airstream trailers for sale here at Ewald’s Airstream of Wisconsin. Ewald’s Airstream of Wisconsin is at 6319 S 108th ST in Franklin, WI 53132.